South Asians in the United States support the country’s economy by being employed in a range of occupations – from lawyers, doctors, and bankers to restaurant workers, taxiworkers, and domestic workers. Yet, many working-class South Asians confront significant legal challenges in the workplace, including exploitation by employers, threats of deportation, and denial of fair wages. 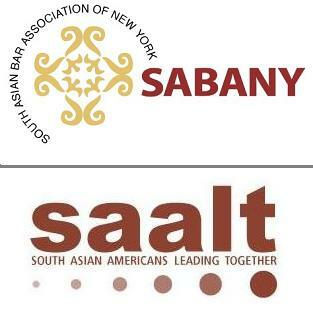 During this interactive workshop, participants will learn about the range of legal obstacles that South Asian workers face; discuss the intersection of class and race; and learn how lawyers can provide their skills to assist individuals and organizations. PERKS: CLE Credit (for those who attend the entire session) and free dinner!